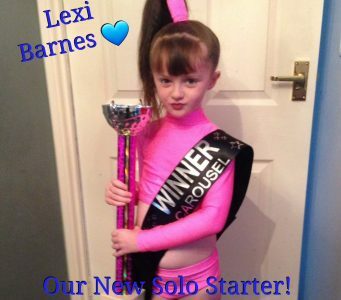 Lexi Barnes – Our New Solo Starter! 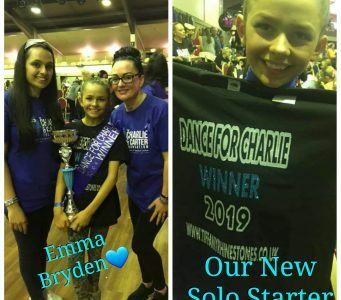 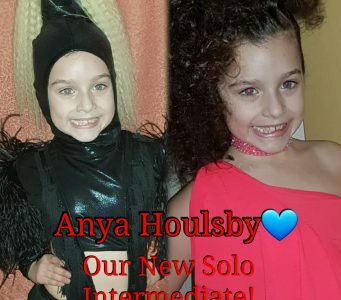 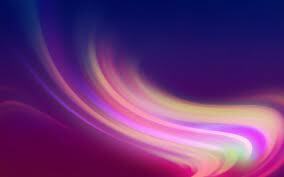 Emma Bryden – Our New Solo Starter! 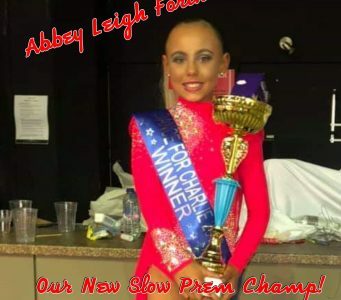 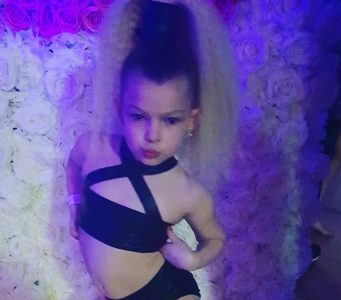 Abbey Leigh Forth – Our New Premier Champ Slow Dancer! 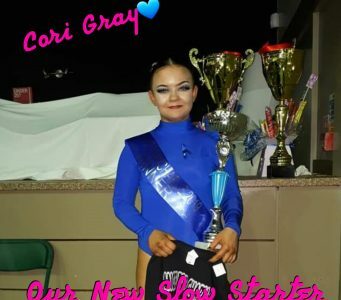 Cori Gray – Our New Starter in Slow! 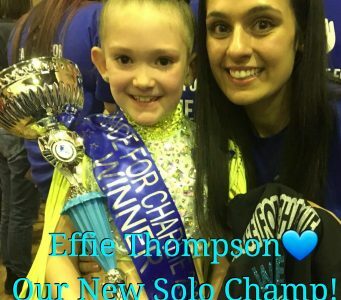 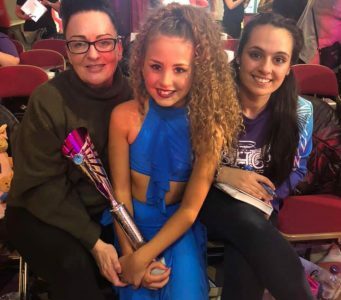 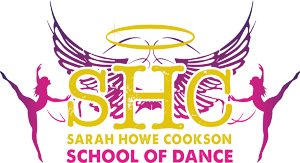 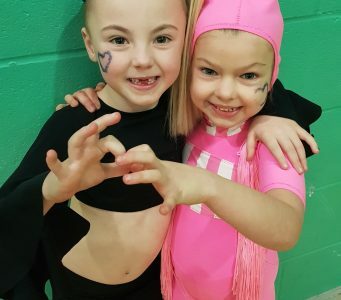 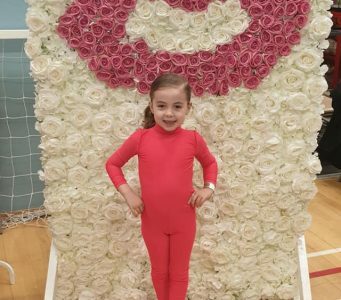 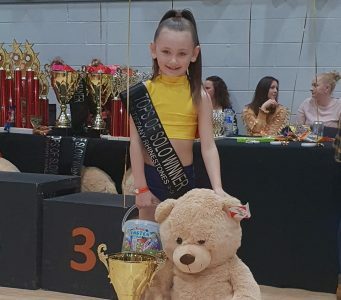 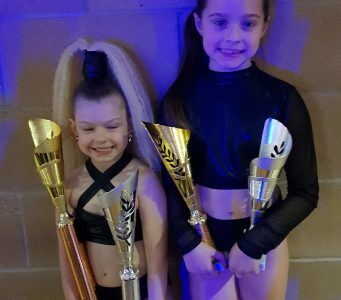 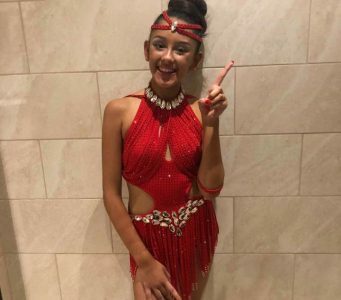 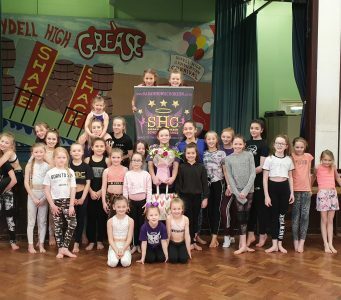 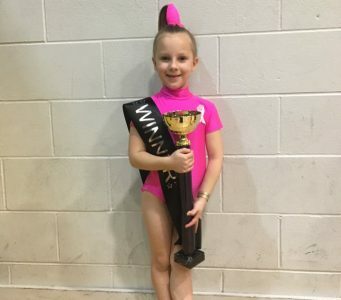 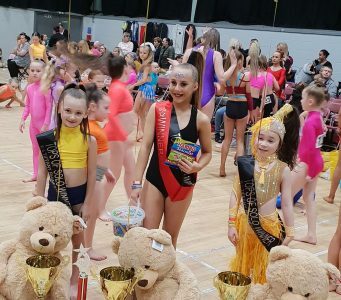 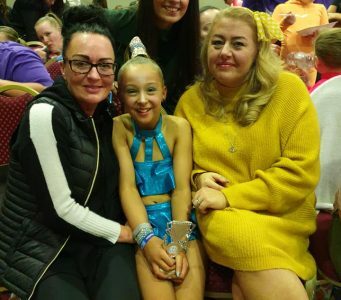 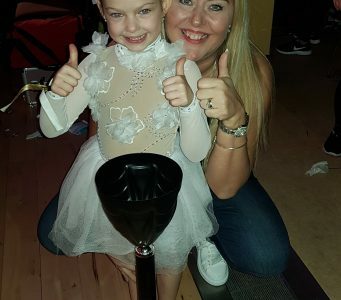 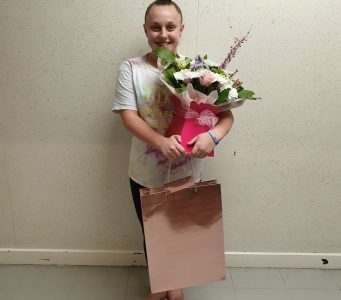 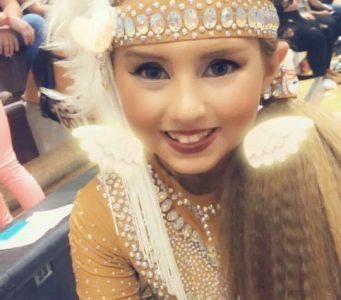 Katie Robson – Our March 2019 Dancer of the Month! 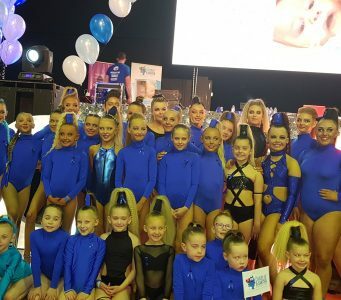 Abbey Burns At MOVE IT 2019!